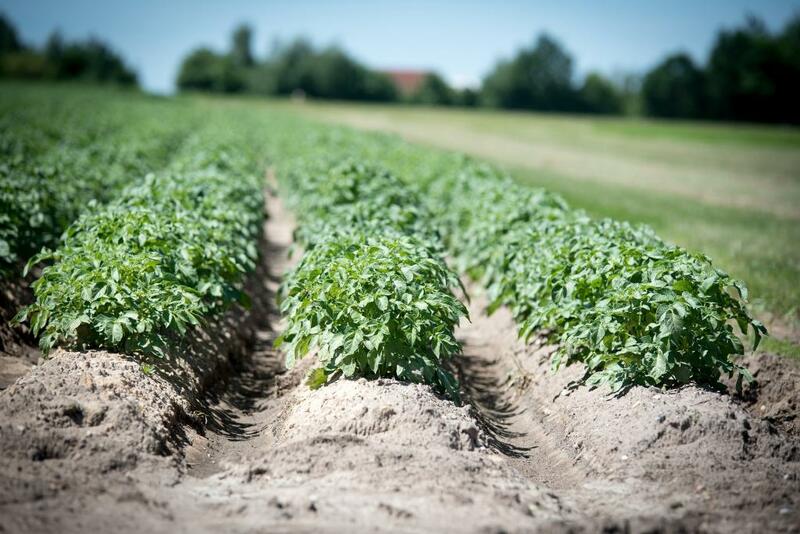 Food safety is threatened by soil pollution, which can not only affect the nervous system but also induce kidney, liver and bone damage, says a report published by the Food and Agricultural Organisation (FAO) of the United Nations. The FAO report titled ‘Soil Pollution: A Hidden Reality’ was released last week at a two-day global symposium in Rome. “Soil pollution affects the food we eat, the water we drink, the air we breathe, and the health of our ecosystems,” said Maria Helena Semedo, FAO Deputy Director-General, at the start of the symposium. The report, which is a synthesis of existing scientific research on soil pollution, says that a study conducted by scientists Oliver and Gregory identifies six soil-related human health risks and three of them are linked to soil pollution. These are soil contaminated with dangerous elements (for example, arsenic, lead and cadmium), organic chemicals like PCBs (polychlorinated biphenyls) and PAHs (polycyclic aromatic hydrocarbons) or pharmaceuticals such as antibiotics or endocrine disruptors. The report quotes several studies (Brevik, 2013; Burgess, 2013; Jordão et al., 2006) to prove that heavy metals mostly enter the food chain through absorption by plant roots. It goes on to add that, for humans, food is the main source of cadmium, which is one of the most toxic elements for humans as it can “penetrate through the placenta during pregnancy, damaging membranes and DNA and disrupting the endocrine systems, and can induce kidney, liver and bone damage”. When it comes to lead, the report says that earlier researches have shown that lead affects several organs, causing biochemical imbalance in the liver, kidneys, spleen and lungs, and causing neurotoxicity, mainly in infants and children. Other than consuming the food grown in polluted soil, the ways in which people can come in contact with contaminated soil are ingestion, dermal exposure, from using spaces such as parks and gardens or by inhaling soil contaminants that have been vapourised. The World Health Organization’s International Programme on Chemical Safety had identified 10 chemicals or group of chemicals which pose major health risks and these include soil pollutants like cadmium, lead, mercury, dioxin and dioxin-like substances and highly hazardous pesticides. Since more and more people are becoming aware about the importance of vegetables and fruits in human diet, the report says that the monitoring of heavy metals in food crops must be carried out frequently. “The potential of soils to cope with pollution is limited; the prevention of soil pollution should be a top priority worldwide,” added Semedo. Heal is welth.. organic food use evry bodhy evry time. How these heavy metals creep into the soil? Who are responsible? Is there any punishment for polluting the soil? So the state is only a cool observer? How to get relief from it?